You’ve just lost a special person in your life and you want to entrust his or her care to a funeral home that understands your needs and will be there with you every step of the way. Our mission is to help you through this difficult experience and the process of grieving so you can move forward on a path of healing and recovery. Call us any time and one of our dedicated and licensed professionals will answer all of your questions and help you create a personalized funeral or memorial service that will truly honor the memory of your loved one. 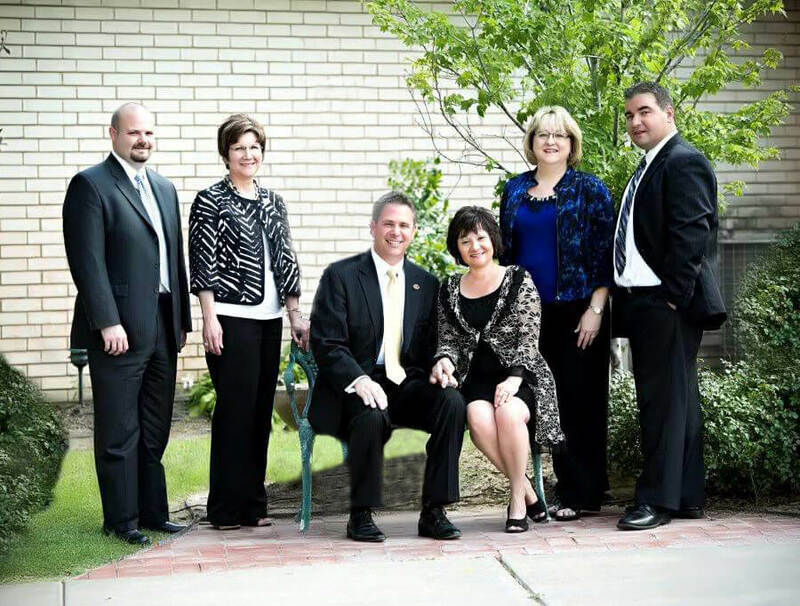 Get to know our dedicated and caring team that is listed below.